Do you feel frustrated for not achieving what you want – good health, personal relationships or business goals? Do you feel as if something’s holding you back, something’s blocking you along the way, something’s stopping you from getting where you want to be? It’s the emotional blockages that lay dormant in your organs, your blood veins, your cells that affect not just your physical health but also your emotional, mental and spiritual being. 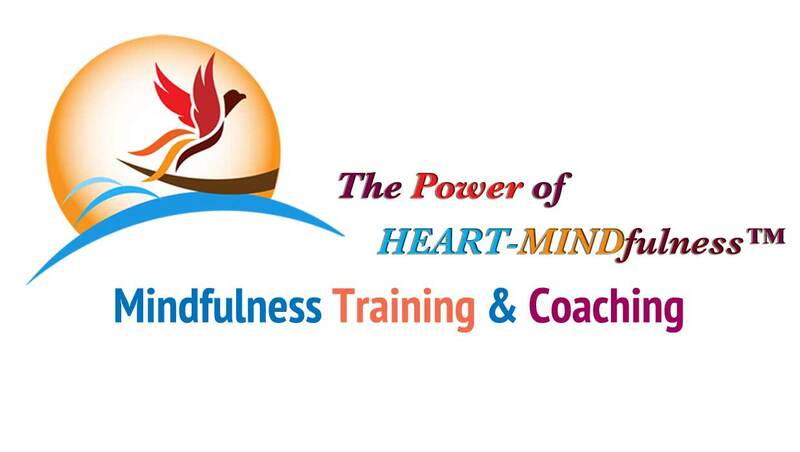 Welcome to the world of healing energy and loving awareness with HEART-MINDful Tantra! HEART-MINDful Tantra helps you uncover emotional blockages and release trapped energy in your body at the cellular level, allowing you to cast off negativity, expand positivity and rejuvenate your body, mind and spirit. It is a deeply transformative process that enables you to emerge like a butterfly from a chrysalis with inner peace, joy and happiness. HEART-MINDful Tantra is a combination of coaching and training based on the HEART-MINDfulness system and healing techniques based on the Tantric Journey’s Tantric and Tao Bodywork as well as other holistic body-mind practices. HEART-MINDful Tantra is an incredibly powerful and effective way to uncover and remove hidden emotional blockages. Removing blockages – mentally, emotionally and physically is one of the three fundamental stages in the HEART-MINDfulness programme: Awaking, Releasing and Expanding. A HEART-MINDful Tantric session is an add-on service from the HEART-MINDfulness programme. It is a special one-on-one treatment offered to those who are on a mindfulness path for happiness and well-being. How does HEART-MINDful Tantra work? HEART-MINDful Tantra peels away the layers of trapped negative emotions that have been frozen in time and shreds away layers of body armour through bodywork. The body has put on the armour to protect you from feeling the difficult emotions or pain but sadly this also means that your body stores all of these emotions deep in the cellular creating blockages. These hidden blockages are a ticking time bomb that if left unattended and not successfully recycled will lead to many illnesses and disrupt your physical, mental, emotional and spiritual well-being. What does a HEART-MINDful Tantric session involve? The process is based on total trust and loving care. The practitioner connects deeply with your inner child ie your subconsciousness. She acts as a catalyst helping you open the lid of trapped emotions and allow your body to express itself in a safe and loving space. Each individual session can lasts from three to six hours involving many different stages and vary from men to women, clients to clients. What is special about the HEART-MINDful Tantric session? A HEART-MINDful Tantra session involves with a deep spiritual connection and a full bodywork. According to experts, 80% of stress and trauma is stored in the sexual and digestive organs. They manifest in the form of tension in the muscles, ligaments, and tendons and imbalances in the meridians and organs. This results in an accumulation of toxins and energetic knots and tangles. Therapeutic massage of the sexual organs is one of the most special and important features of the whole process releasing physical and emotional blockages and freeing one of the most powerful sources of healing energy – the sexual energy, our life force. The whole process is done in a in a safe and sacred healing space. Apart from the bodywork skills, it is the quality of the therapist’s meditative state to deeply connect with her client’s body and subconsciousness. It is her total loving care and attention that transcends duality and merge herself with the client as oneness. It is her capacity to create trust and safe space for the client’s inner child to come out and express itself fully. There are hardly any words that could describe the power of healing Lotus is channeling to one’s body, heart and soul…. …. I had an overwhelming HEART-MINDful Tantra session with Lotus, which will strongly influence my life and for which I will always be grateful….